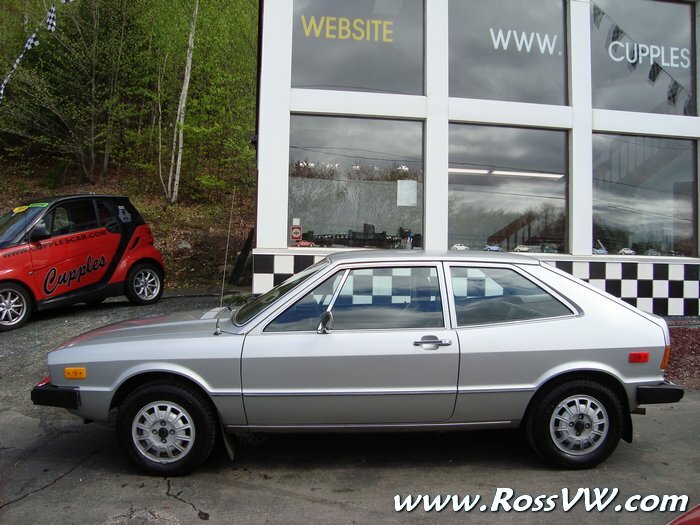 ﻿ 1983 VW Jetta Wolfsburg Edition Coupe - Mars Red - www.RossVW.com! 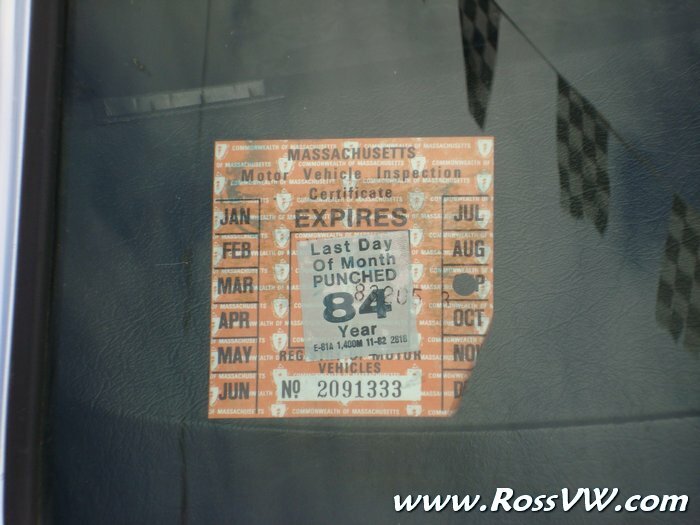 Found this car on Craigslist right here in NH (May, 2009). 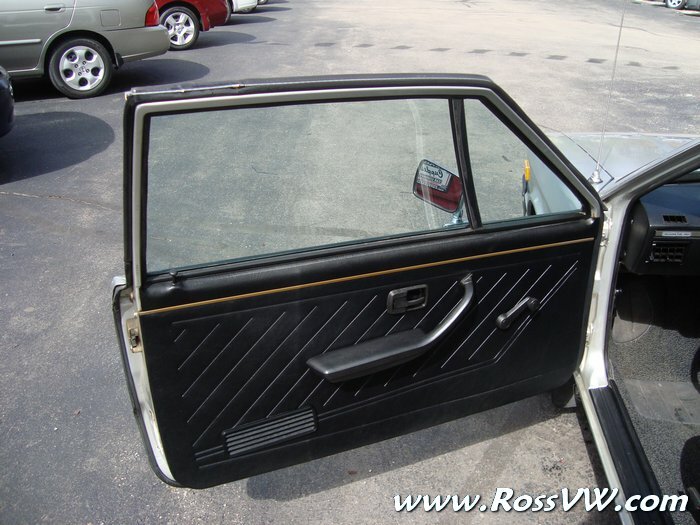 It is in remarkably original condition and has z-e-r-o rust. 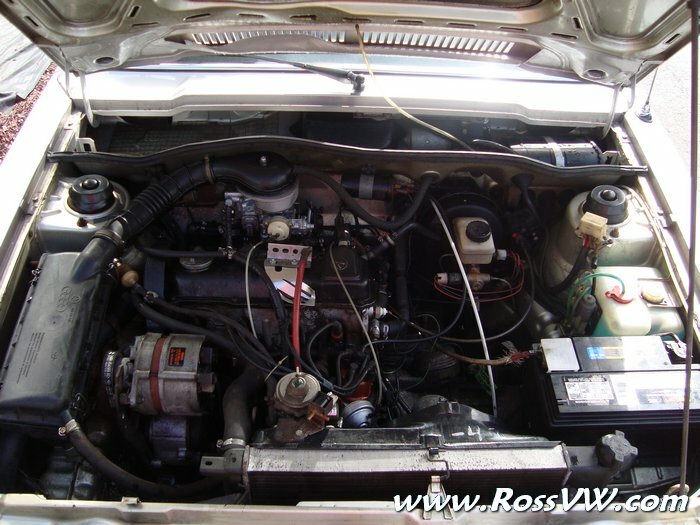 It has only 45K Original miles. 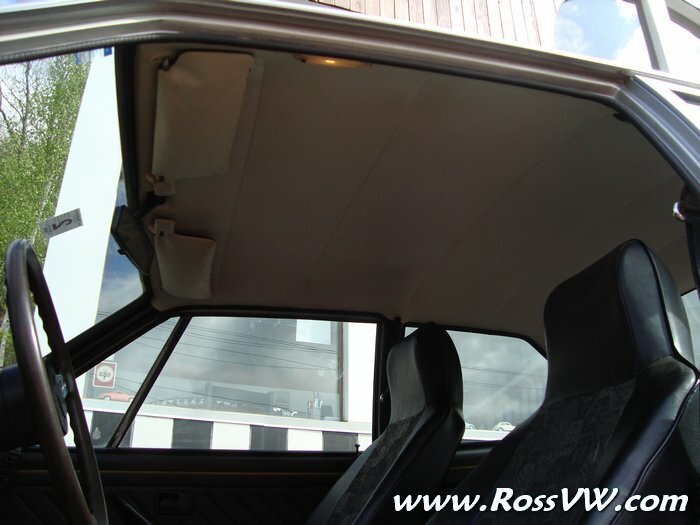 The car has been well cared for, and stored nearly its entire life. 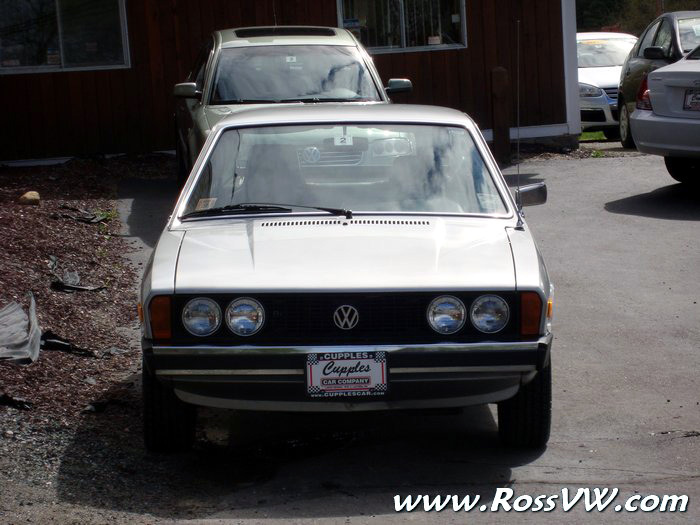 This Scirocco has been in the same family since 1980, and stored away in a garage since 1983. 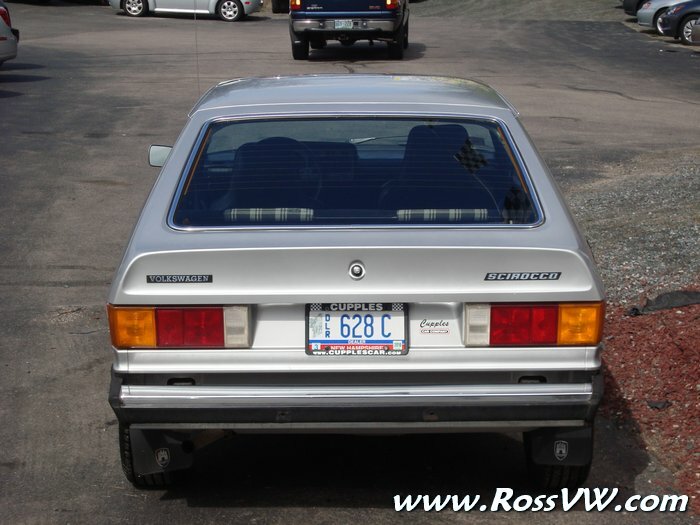 The Scirocco was VW's replacement for the Karmann Ghia- designed by Giorgetto Giugiaro of Italdesign (famed designer of the Golf I, Delorean, Lotus Esprit, etc), and built on a Rabbit chassis at the Karmann Factory. 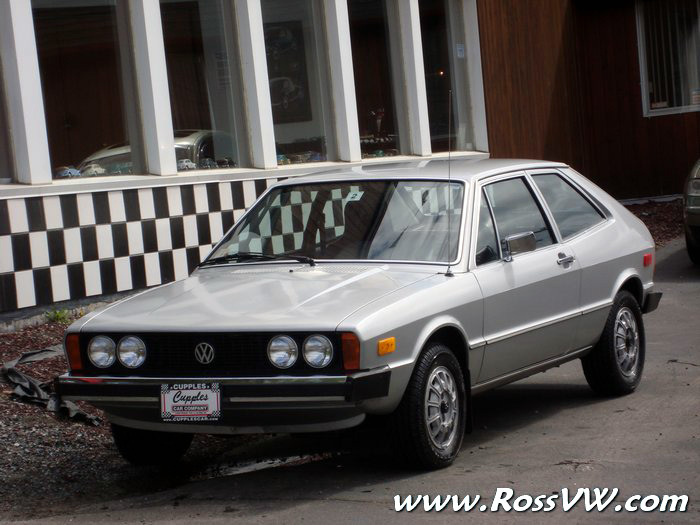 Scirocco's were introduced in the USA in 1975 with a 1.5L 4 Cylinder are were touted for their impressive handling and simple, sporty design. 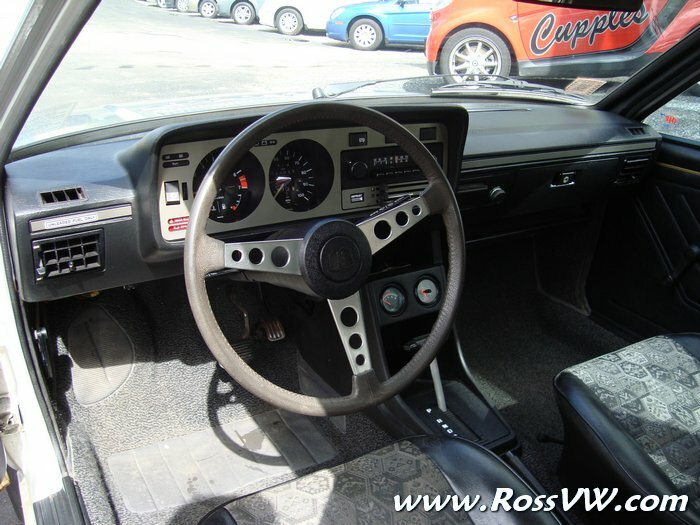 By 1976 the engine was upgraded to a 1.6, and the dual windshield wipers were gone in favor of a single (intermittent and super cool) wiper that parks on the right side of the windshield. 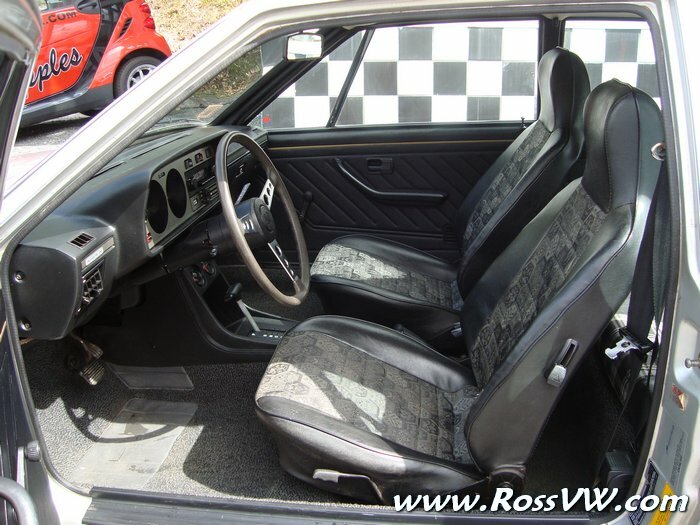 This Scirocco is a true time-warp kind of vehicle, the door panels/dash/carpet/rear seat/running gear/glass are all original to the car and nearly perfect. 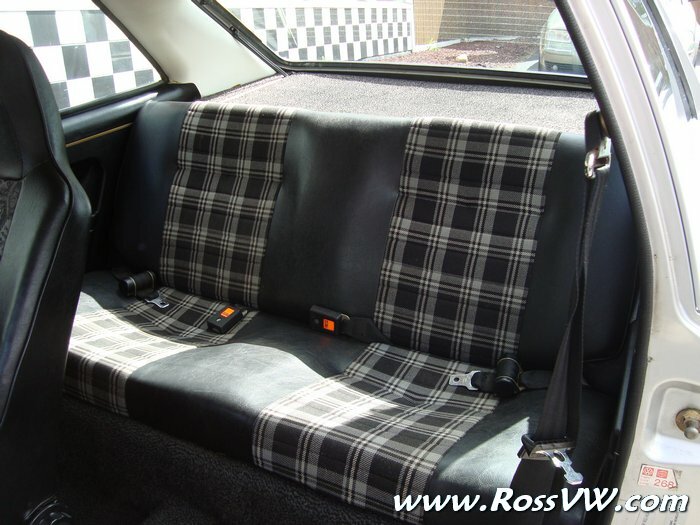 The front seats were re-covered at some point in the early 80's. 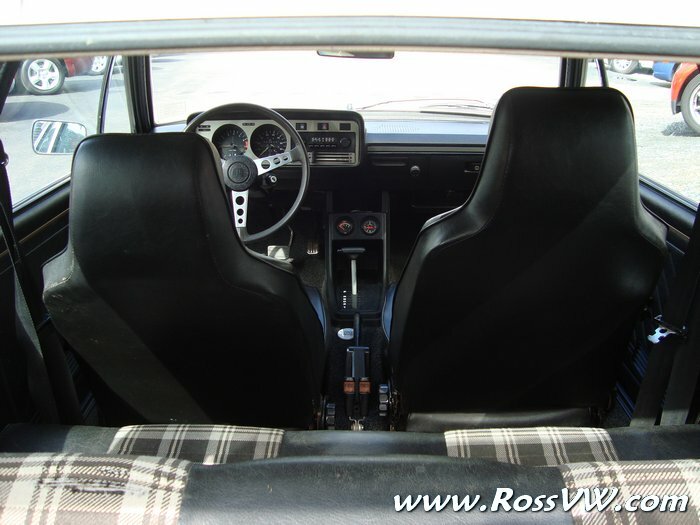 I hope to find the original plaid material to recover these seats. 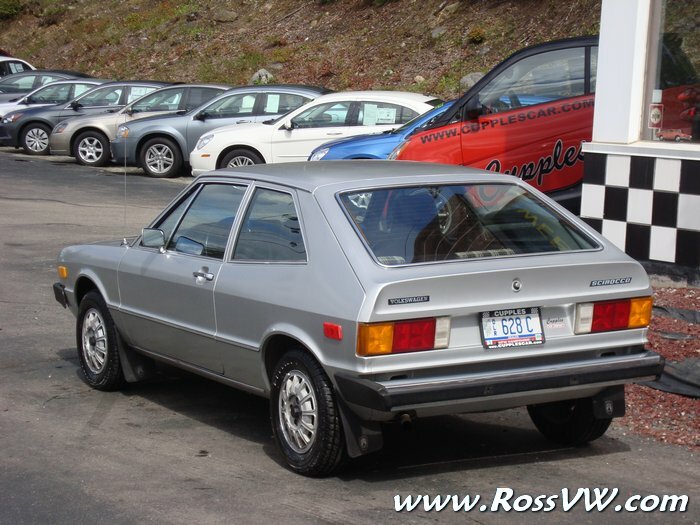 The 3-Speed Automatic takes a little getting used to, but is very unique in these cars as the majority of Sciroccos were produced with a manual transmission. 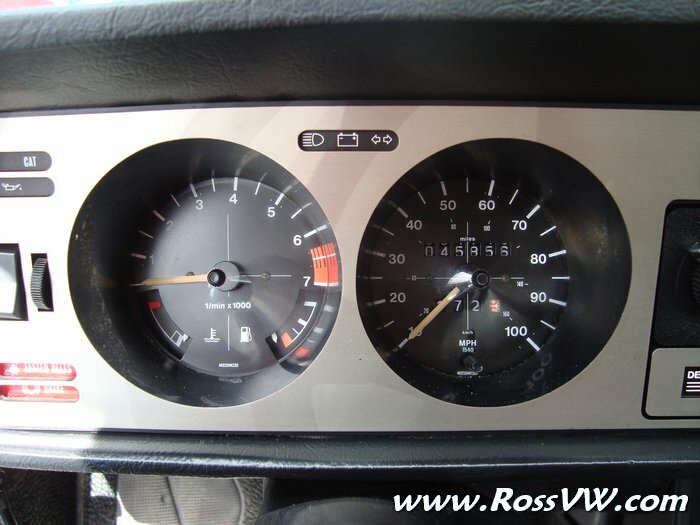 More details on the history of this car coming soon from the original owners. 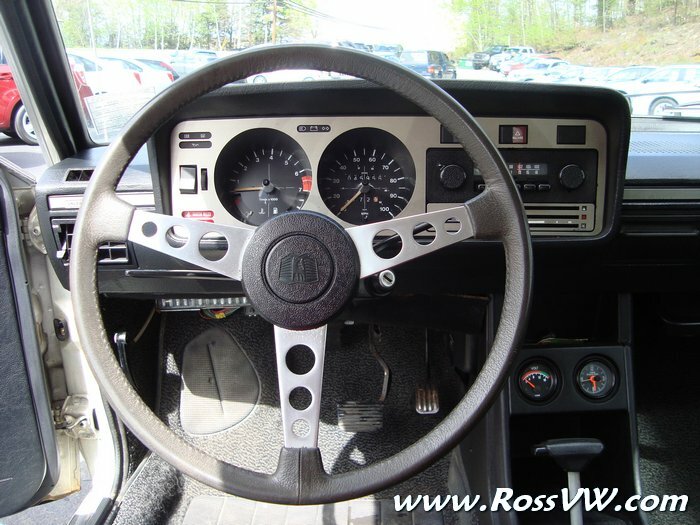 Scroll down for more pics, or go back to the main page.